Spam emails are unsolicited messages sent in bulk by people you do not know. The purpose of spammer is to earn money by sending advertising messages , but that's not all, spam emails can contain malware and ransomware . 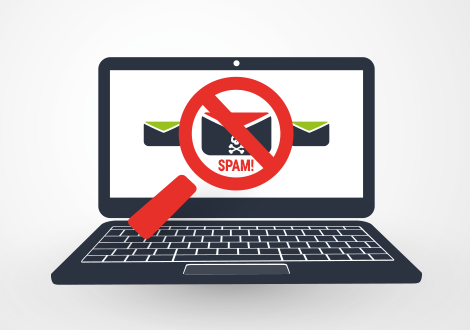 The only way to block spam is to use an anti-spam tool that will allow you to rid your inbox of all unwanted emails. Read Also : Download Kaspersky Free Antivirus - For free! If you prefer to install antivirus with an integrated anti-spam, otherwise this article gathers the best free anti-spam software . 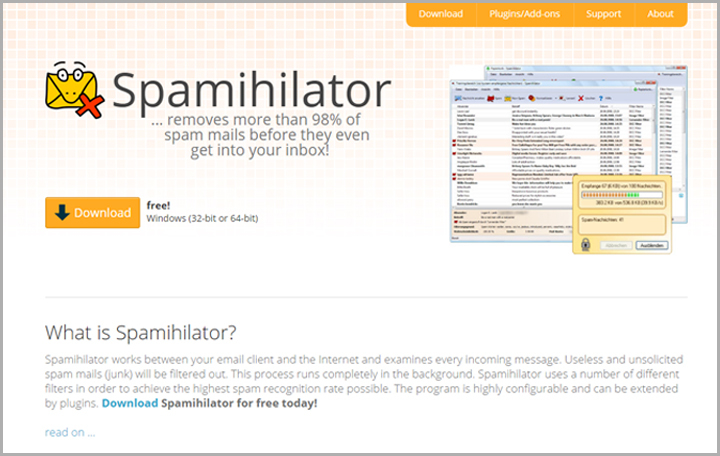 Spamihilator is a good free anti-spam software, simple and easy to use. It works with all email software. Spamihilator examines each incoming message and uses predefined filters to detect and block spam messages. This process takes place in the background. The program is configurable, it offers many settings options, and can be extended by adding plugins. An anti-spam that allows to check your emails on the mail server before being downloaded on your e-mail software. MailWasher instantly blocks any junk or suspicious e-mail, so you can read your emails safely. 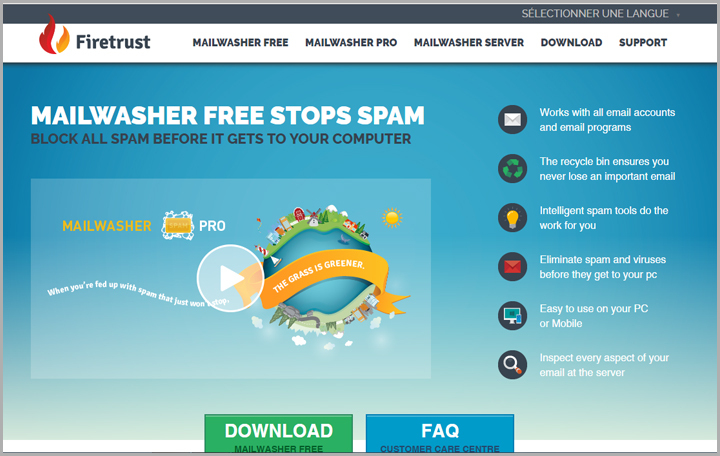 The disadvantage of free MailWasher is that some advanced features, such as access to multiple accounts, blacklist filtering are only available in the pro version. 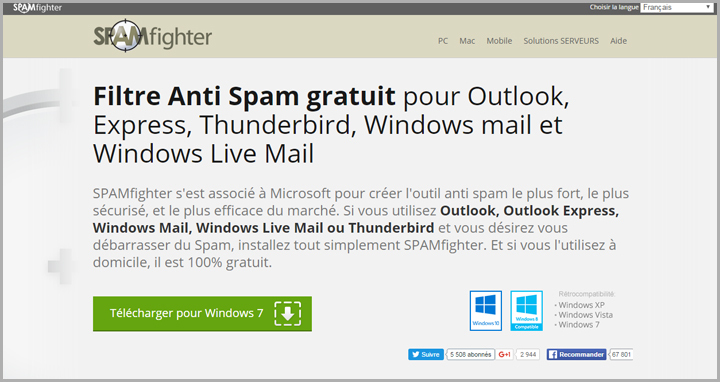 SpamFighter It is a free anti-spam filter for Outlook, Outlook Express and Windows mail. Unlike most anti-spam software, SpamFighter uses a spam filtering system based on a network of users around the world who report spam messages to the central server. 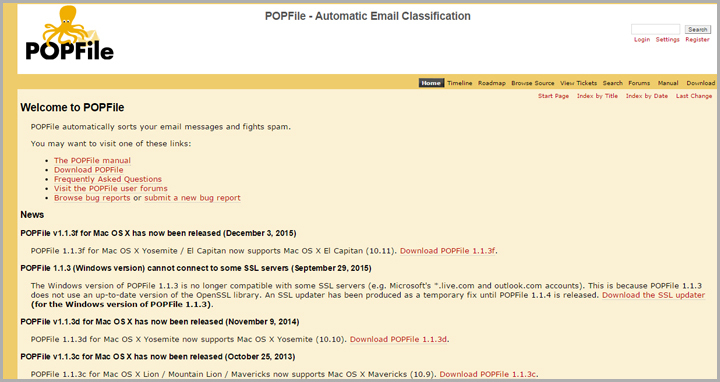 POPFile is a free tool powerful anti-spam and flexible email classification It runs on most operating systems and supports all email protocols POP3, NNTP, SMTP and IMAP. K9 is an email filtering tool that fits between your client email software and mail server, it classifies incoming emails as spam (junk email) or non-spam. What characterizes this software is its mode of operation based on a learning algorithm. 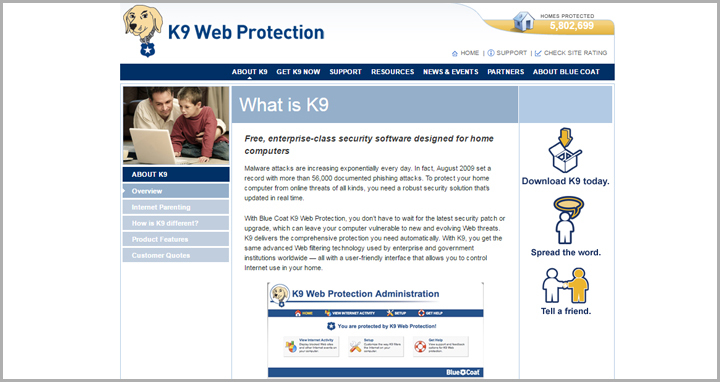 It uses intelligent statistical analysis to detect spam, K9 learns to recognize what you consider to be spam. And as a result of your actions, the more you identify spam e-mails, the more you can identify them by yourself. G-Lock SpamCombat is an effective anti-spam program that allows you to stop all unwanted messages and viruses at the server level before you even reach your client email software. It uses a set of anti-spam filtering rules to prevent spam from appearing in your inbox: DNSBL filter, Whitelist, HTML Validator, Blacklist, and so on. "Protection is a golden rule," you may have heard it. That's why after formatting your computer, the first thing to do after installing drivers is setting up the security tools: an antivirus , anti- malware and anti spam.